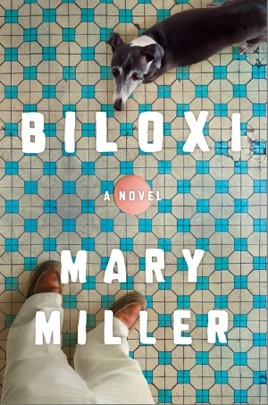 Mary Miller seizes the mantle of southern literature with Biloxi, a tender, gritty tale of middle age and the unexpected turns a life can take. 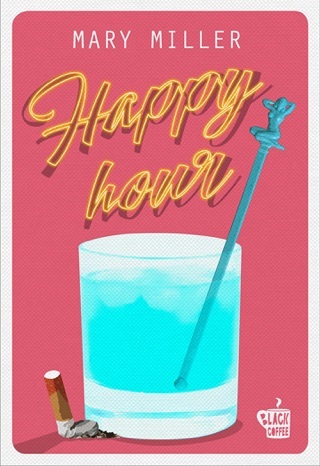 Building on her critically acclaimed novel The Last Days of California and her biting collection Always Happy Hour, Miller transports readers to this delightfully wry, unapologetic corner of the south—Biloxi, Mississippi, home to sixty-three-year-old Louis McDonald, Jr.
Louis has been forlorn since his wife of thirty-seven years left him, his father passed, and he impulsively retired from his job in anticipation of an inheritance check that may not come. These days he watches reality television and tries to avoid his ex-wife and daughter, benefiting from the charity of his former brother-in-law, Frank, who religiously brings over his Chili’s leftovers and always stays for a beer. Yet the past is no predictor of Louis’s future. On a routine trip to Walgreens to pick up his diabetes medication, he stops at a sign advertising free dogs and meets Harry Davidson, a man who claims to have more than a dozen canines on offer, but offers only one: an overweight mixed breed named Layla. Without any rational explanation, Louis feels compelled to take the dog home, and the two become inseparable. 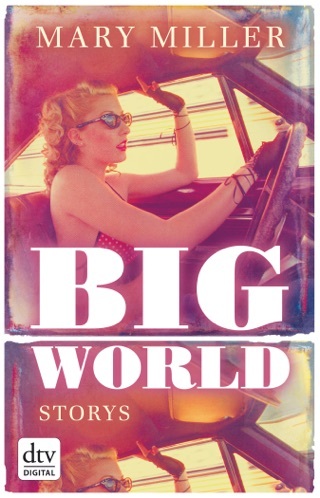 Louis, more than anyone, is dumbfounded to find himself in love—bursting into song with improvised jingles, exploring new locales, and reevaluating what he once considered the fixed horizons of his life. 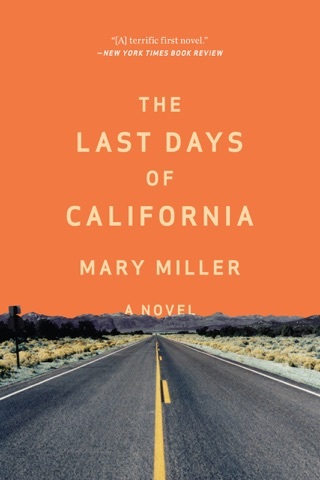 With her “sociologist’s eye for the mundane and revealing” (Joyce Carol Oates, New York Review of Books), Miller populates the Gulf Coast with Ann Beattie-like characters. 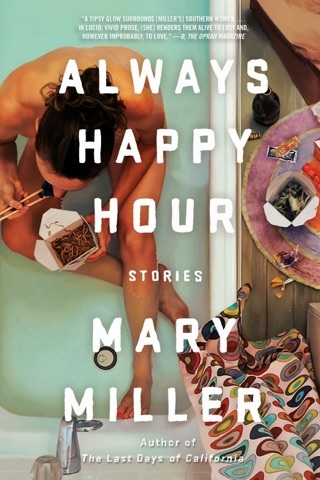 A strangely heartwarming tale of loneliness, masculinity, and the limitations of each, Biloxi confirms Miller’s position as one of our most gifted and perceptive writers.